The first consultation is generally on site unless you haven’t commenced construction yet. It will take between 60 and 90 minutes and we will be discussing ideas – yours and mine, what you like and dislike, and how you like to enjoy your outdoor space. Feel free to have a scrapbook of things you like or even an idea book on Houzz or Pinterest if you are Internet savvy. This is the first stage of a full design but even if you don’t proceed to the complete design service, clients tell me that this meeting is invaluable in terms of inspiration and direction. 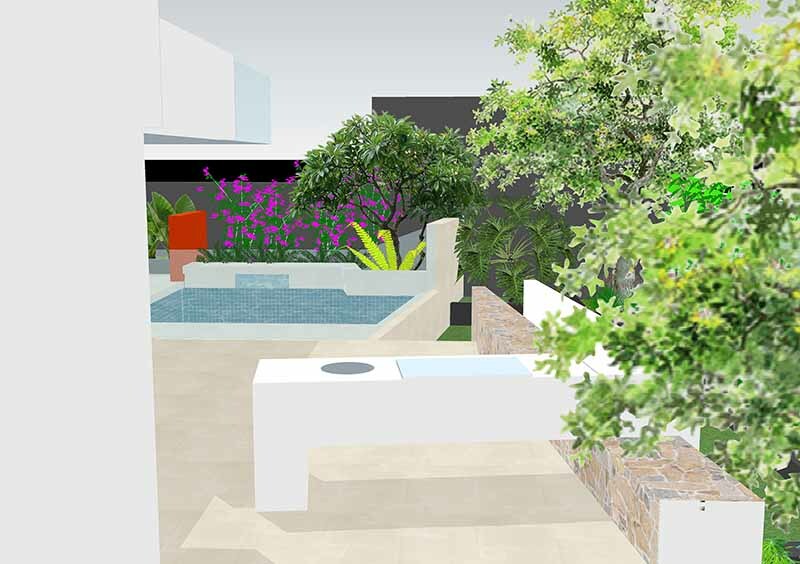 A detailed design brief and an estimate of the design fee will be emailed to you afterwards. Fee: $350 plus GST in the metro area. Have your garden beds marked out and you just want to know what to plant? I can do this on the spot for a small garden or courtyard. I can give you advice on how to improve the soil and a list of suitable plants for the areas nominated. This consultation does not include a drawn plan but plants will be listed in report form for each area with both botanical and common names. Fee: $350 plus GST for the first hour and $150 per hour after that. Fee: $150 per hour plus GST. 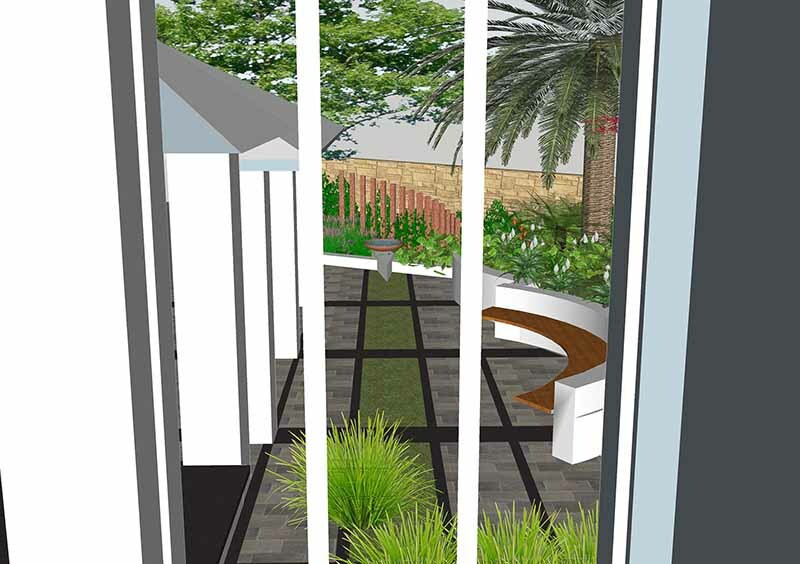 The cost of a landscape design is dependent on the size and complexity of the site and the design. Generally prices will start at $5000 plus GST. 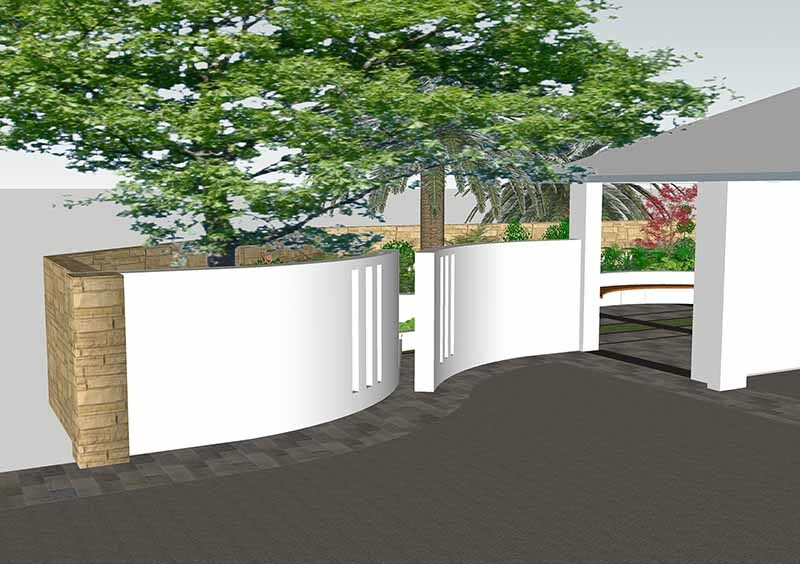 If you would prefer to manage the installation of your new garden yourself, your design plans will have all the information your require. If you are handy or have someone you would prefer to do the work for you, then everything you need will be on the plan. Please bear in mind however, that I will not provide quantity estimates for materials, or structural drawings. You will have quantities and pot sizes for all planting material. Fee: $150 per hour plus GST. Generally prices will start at $5000 plus GST. Professional consulting on site with the installing landscaper. Fee: $150 callout fee then $100 per hour on site. Have a special event that you would like a dynamic speaker at? Janine has given many talks over the years about designing gardens. She has been a speaker at Writers festivals, The Mediterranean Garden Society, The Landscape Design Association and other design fests. Please contact Janine for more information.